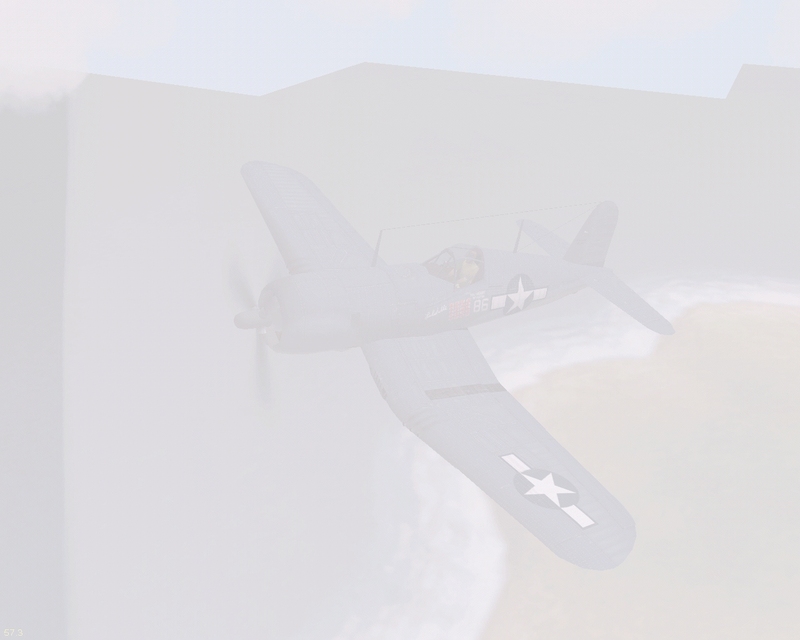 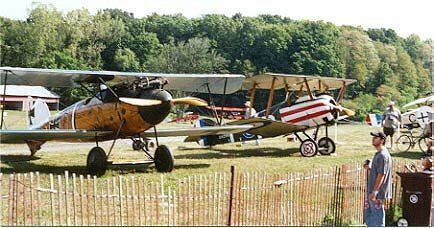 The pictures you see below were all taken at the Old Rhinebeck aerodrome by our very own Jeeves from the SDOE community. 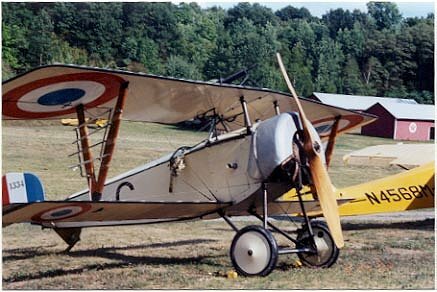 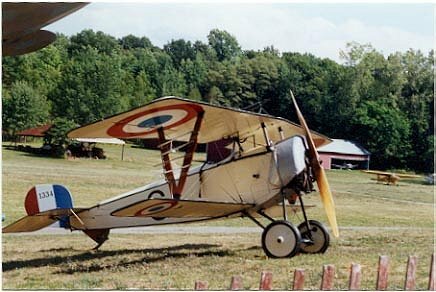 If you have any WWI aircraft photo's you'd like added, please contact me and I will try and get them up. 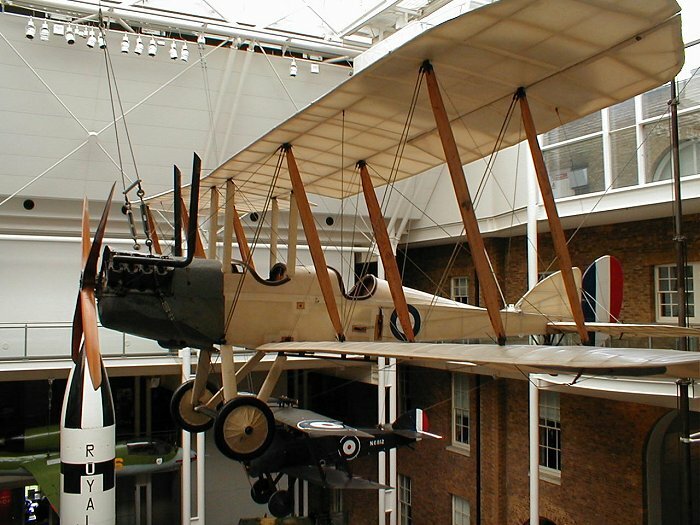 Thanks again to Jeeves for sending in these great photo's. 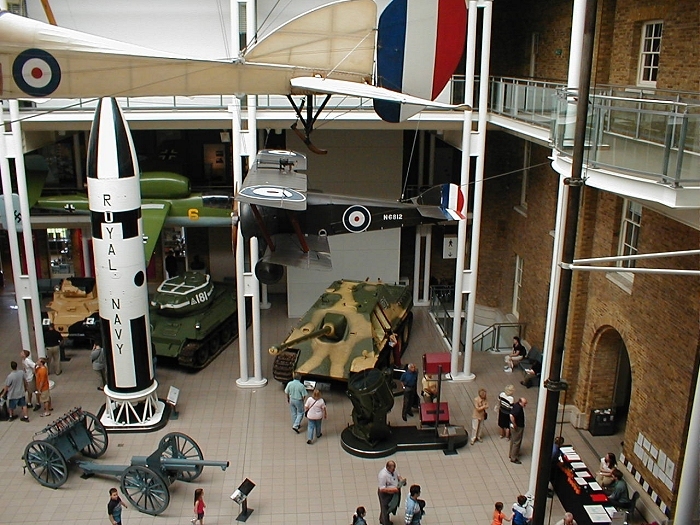 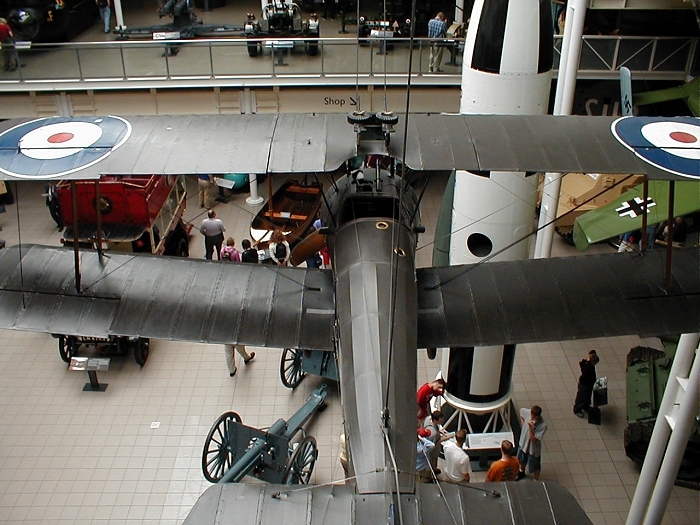 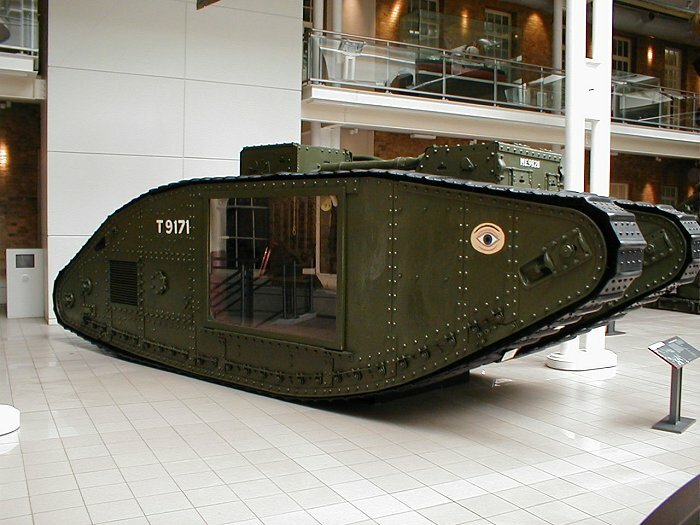 The next few pictures were taken by myself at the Imperial War Museum in London, England. 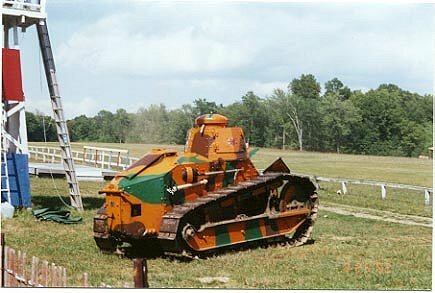 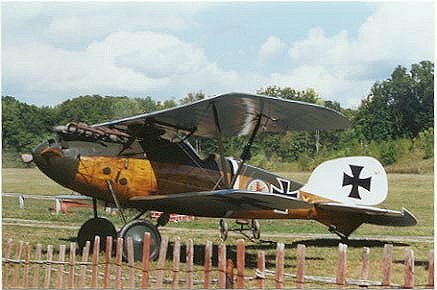 These pictures are just a few of the WWI planes and vehicles they have on display, more shots of their WWII aircraft are on the WWII photo page as you might have guessed!